Gorgeous home tucked away in an inviting, grassy courtyard shared by only 9 units! Beautifully and meticulously redone interior with bamboo flooring, newer stainless appliances, double oven, decorative wooden wall, designer fans, bay windows and an intimate hot tub in a cozy backyard. 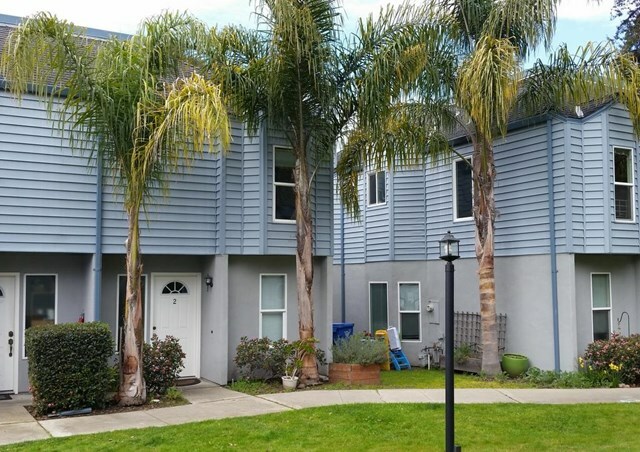 Great commute location and just a stroll away from Historic Downtown Santa Cruz, Seabright's Ocean View Park, the Boardwalk and beaches! You will love this home! !